Well done all the brave souls who came to the showery August meeting [over 50!] The Apiguard trays were swapped for the second ones, thanks to all who helped. Pam was not well enough to do her usual great job with the refreshments; thanks to Maggie Marlow. Thank goodness, Pam is now feeling brighter and we may see her soon. Members who did not pick up a copy of our Honey Show schedule last month will receive it by post. Chris will be looking forward to receiving your entry forms, you can hand them to him on the 24th details on our EVENTS page. Any Registered or Associate member can enter. Please try something, remember the confectionery classes do not have to be your own honey, you may not have any yet! Our show is always bustling and interesting and demonstrates an impressive range of honeys and bee-related classes. The East Kent Ploughing Match is on Wednesday 28th September at Faversham. Our Association will share a stall with Thanet beekeepers, and can sell your honey and bee products if you wish. Please bring honey, polish, sweets, wax etc to the September meeting. Any offers of help on the day would be appreciated. 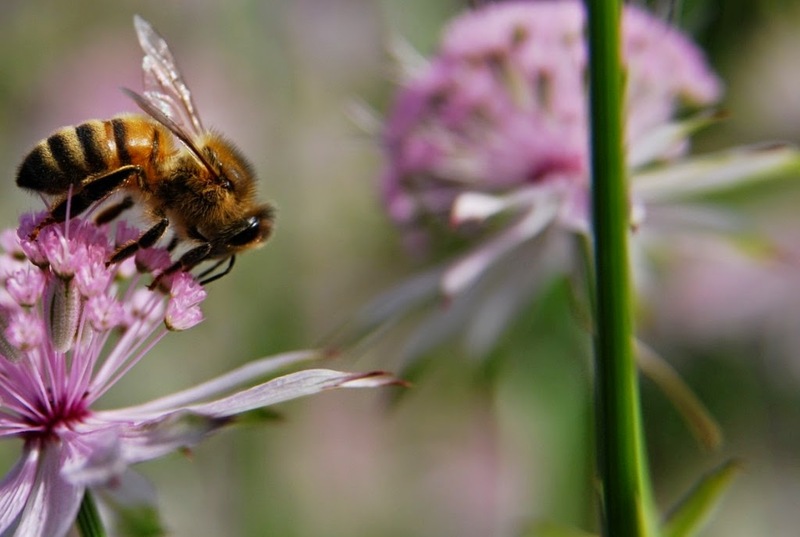 The SE Honey survey can be found on the NOTICEBORAD. Please return by email to Alan or post paper copies directly to him or give to me to bulk post. The survey gives an overview of colony productivity and we get the results in January. It is interesting, so please respond! In the apiary: Feeding should be completed by early October, some hives are so full of ivy honey that the bees are spilling out. But other bees may still need feeding, Mary reports a large hungry swarm attempted to rob her colonies. Eythorne has 2 hives which may need a late feed. Apiguard should not be on hives longer than a total of 6 weeks, Andrew in Worth has had a massive mite drop, over 1000 – Apiguard does work! I have been doing an inventory of stored equipment. We seem to have lost a nuc box and a small/medium all-in-one beesuit. Please think if you have borrowed anything and please return it. Roy would appreciate the return of library books to keep them in circulation. Rowena Pearce, secretary of Thanet Beekeepers, is gathering numbers for the seminars and discussions on different topics meeting in Eastry. These begin on October 3rd and designed for people with some experience, not beginners! Details on our COURSES pages under Hands-On Beekeeping.